All Star Racing 2 (Sony PlayStation 1, 2003) PS1 PS2 Complete, Tested! All Star Racing 2 (Sony PlayStation 1, 2003) PS1 Complete! 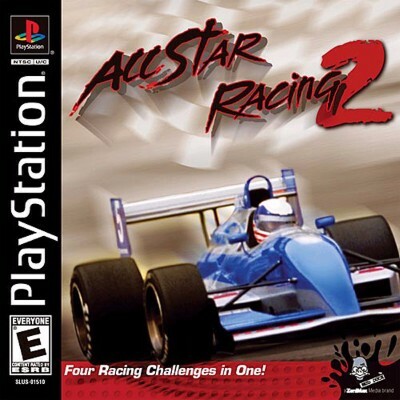 ALL-STAR RACING - PS1 PS2 COMPLETE PLAYSTATION GAME!